Hap­py 4th from Hills­dale Col­lege. Win­ston S. Churchill, Lib­er­ty Day Meet­ing, Cen­tral Hall, West­min­ster, July 4, 1918. 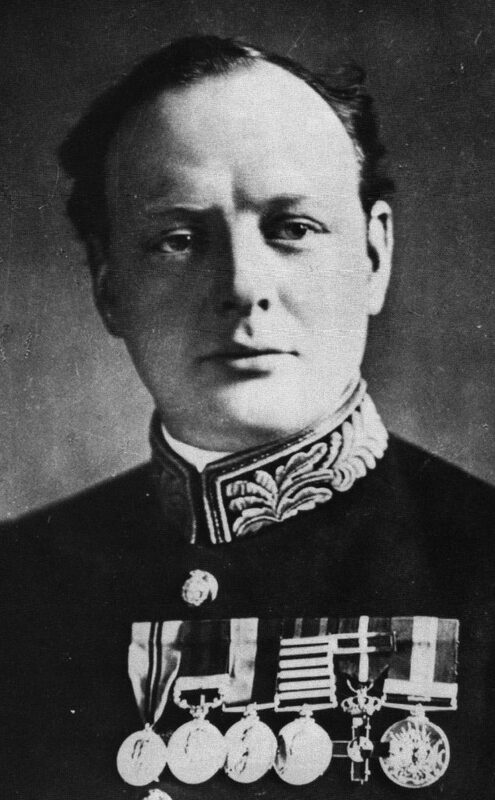 Excerpt­ed from Robert Rhodes James, Win­ston S. Churchill: His Com­plete Speech­es 1897-1963, 8 vols. (New York: Bowk­er, 1974), III 2613-16.